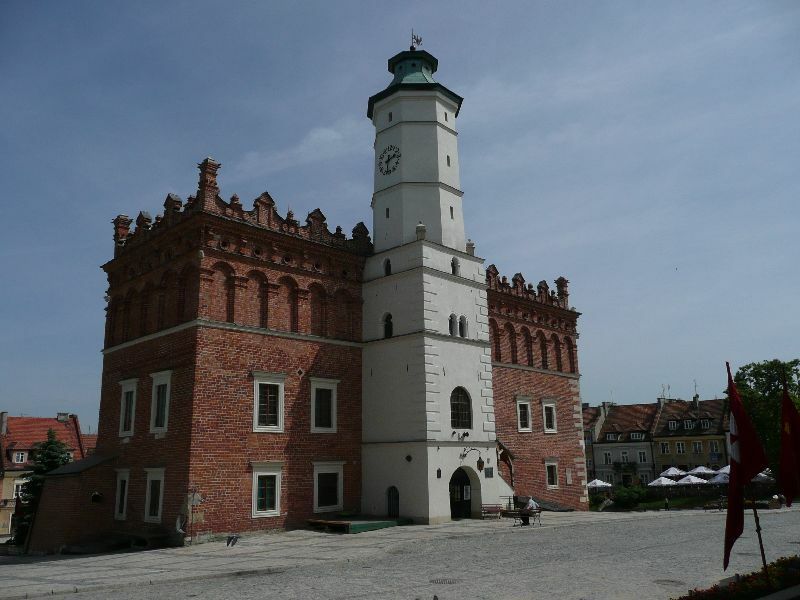 Sandomierz Town Hall. 1349. Expanded in 16th and 17th centuries.